For high-quality Aircraft storage & hangar leasing, turn to IFC. We understand the importance of reliable and secure aircraft storage and access. Our aircraft storage facilities have been designed with one factor in mind: our clients and their needs. Our facilities encompass safety, convenience, and luxury. 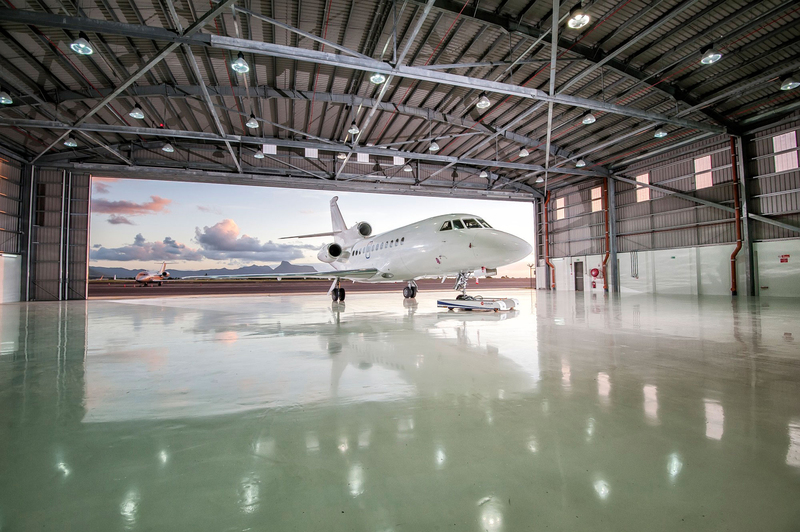 We offer leasable office space and hangars in a variety of sizes, we are the only Miami Executive Airport FBO with hangars large enough to house up to Global Express-size aircraft. With more than 180,000 square feet of hangar space, IFC offers both short and long term aircraft storage rentals in beautifully maintained hangar facilities with 24/7 surveillance and service. Both our base and transitory clients can expect safe, clean, and accessible space for their aircraft. In addition, clients can expect professional, reliable, and secure ramp and hangar operations as well as flexible leases with fuel discounts. For clients not needing hangar space, IFC also provides safe and secure ramp parking and tie downs. 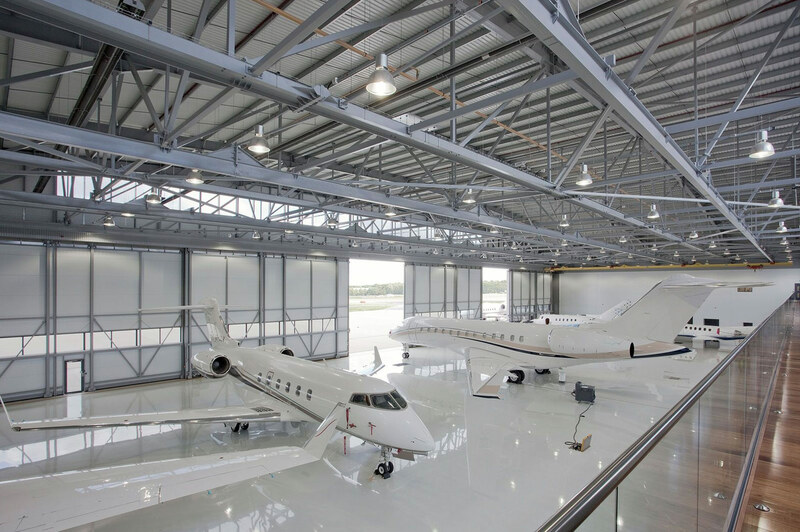 We understand that clients’ needs differ and we have expertise to help you find the perfect hangar, tailored to your specific needs. IFC features T hangars as well as box, common, and private hangars. In addition, IFC is pleased to offer corporate hangar leasing – private hangars with generous office space and en-suite bathroom facilities. 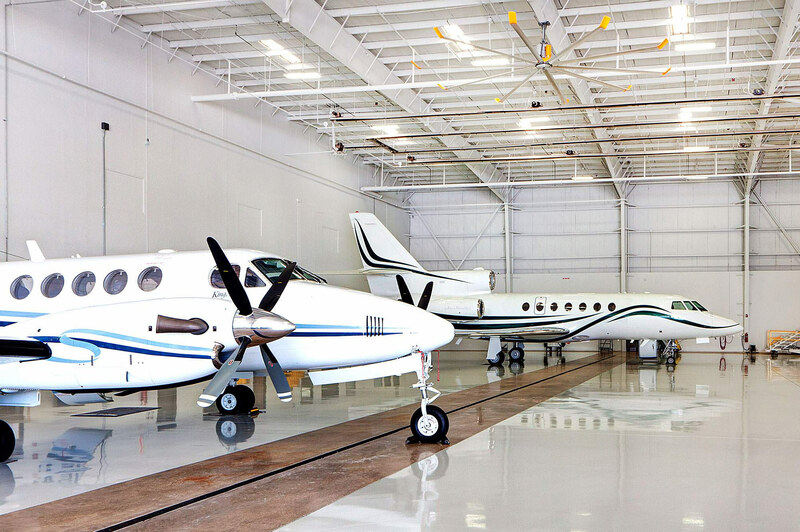 Along with the high-quality aircraft storage comes a plethora of added value services our clients can expect that include unparalleled FBO services, jet fueling, around the clock personalized concierge services, and onsite maintenance. For clients needing a larger or custom private hangar, please contact us to discuss private hangar leasing developments “built to suit” that may be available. Contact Us today for more information on Miami Hangar and Office leasing and Miami Ramp Tiedowns.